Natco is a listed pharma company that has demonstrated a strong track record of growth by focusing on complex, niche and first-to-market opportunities in the US and Indian pharma market. Natco's strategy involves a nuanced product selection approach and a differentiated R&D capability of solving for non-infringing methods of developing the innovator drug. 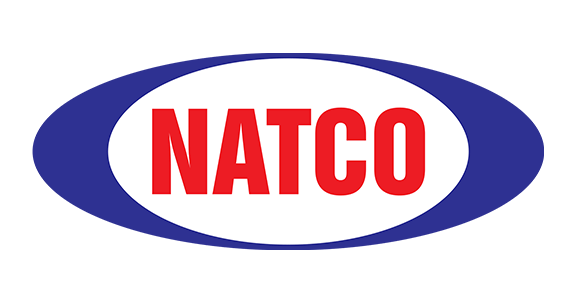 Multiples has leveraged its long-standing relationship with Natco to back the company in its journey of creating a pipeline of differentiated products.